How do I cancel my Platinum subscription or request a refund? 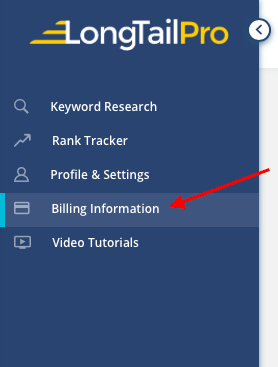 If you subscribed through our regular signup page, you can cancel within the app from the Billing Information page. Your cancellation will be processed immediately.